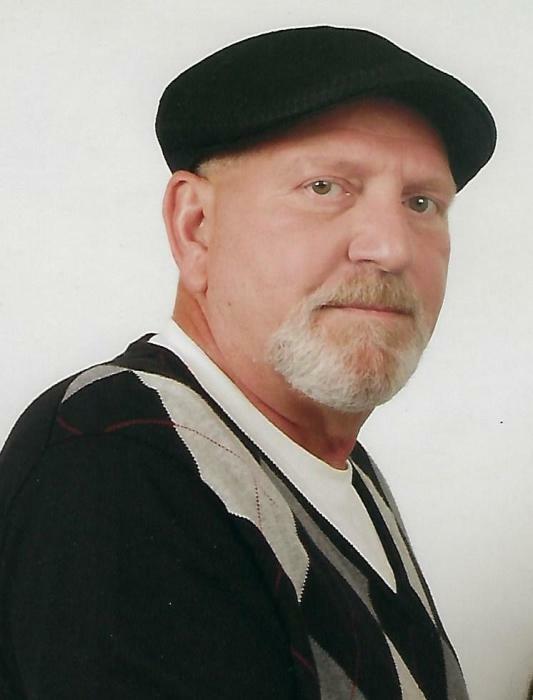 Don “Pinky” Pinkleton, age 65, sadly passed away Friday, April 12, 2019 at Lutheran Hospital in Fort Wayne, Indiana. He was born July 24, 1953 in Pennsylvania to the late Woodrow Pinkleton and Elizabeth Pinkleton. He married Diane Mark on August 1, 1990, and she survives. Don was a production worker and machine operator at General Tire retiring after 35 years. Don loved music and singing karaoke. He was also a sports fan and loved to watch the Colts and Pacers. He enjoyed going to flea markets and was an avid collector, and also enjoyed going to car shows. Don had a great sense of humor and loved to make people laugh. He will be truly missed. In addition to his loving wife he is survived by his mother, Elizabeth “Nancy” Pinkleton, Winchester, TN; one son, Todd Pinkleton,Peru, IN; one daughter, Heather Pinkleton, Wabash, IN; one brother, Mike Pinkleton, Winchester, TN; one sister, Rebecca Brown, Shelbyville, TN; 3 grandchildren, Bailey, Keirston and Drake; several nieces and nephews; and our beloved cats, Ms. Kitty, Murphy and Shadow. He was preceded in death by his father, Woodrow Pinkleton. A Celebration of Life will be held on Saturday, April 20, 2019 at Raven-Choate Funeral Home, 1202 W. Kem Road, Marion, Indiana. Friends and family may call from Noon to 2:00 p.m.
Memorial contributions may be made to the Marion-Grant County Humane Society, 505 S. Miller Avenue, Marion, Indiana 46953.